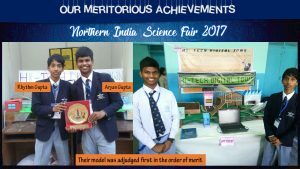 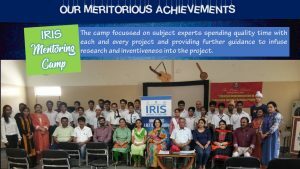 It is the most prestigious Scholarship Examination conducted by N.C.E.R.T. 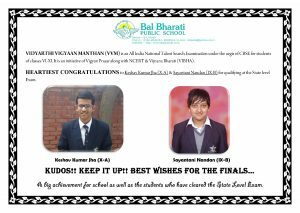 for the students of Class X. 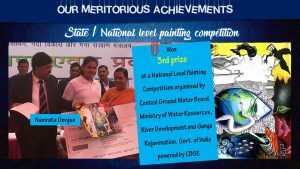 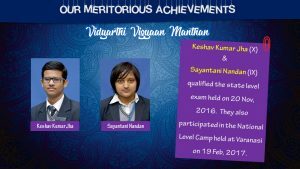 The state level examination was held on November 20, 2015. 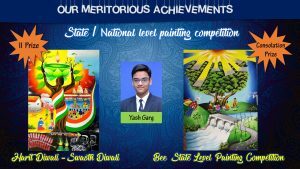 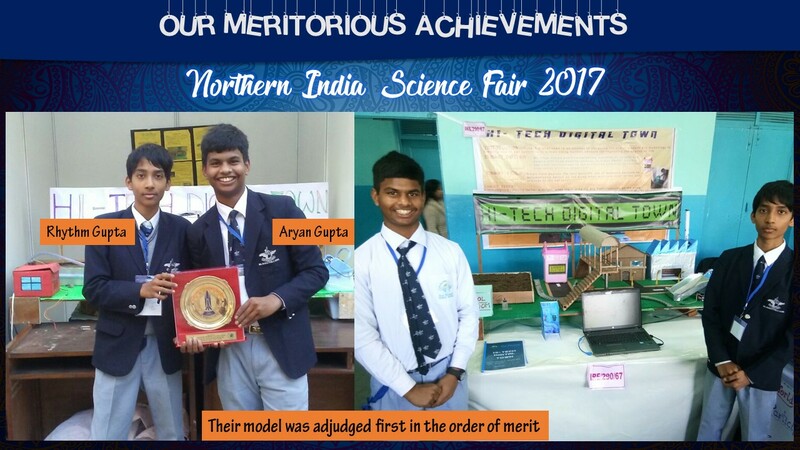 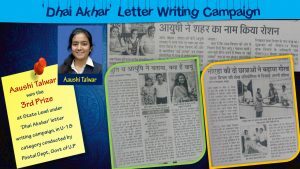 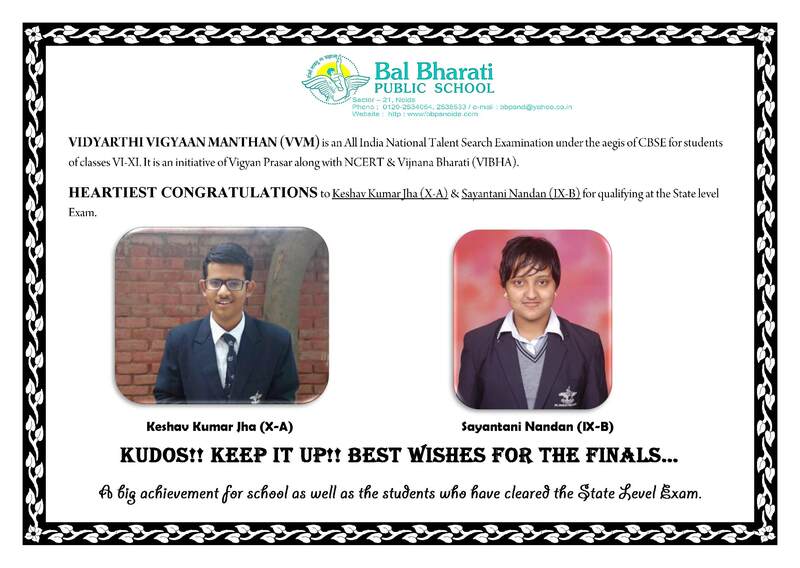 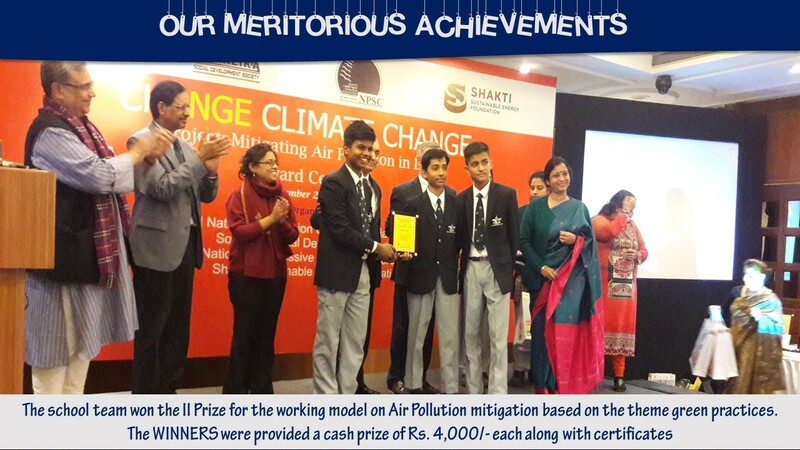 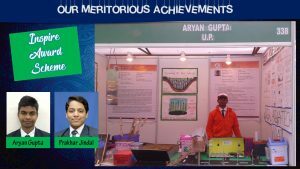 Abhishek Jain (X), Atandra Mahalder(X), Shekhar Shukla (X) made the school proud by qualifying the state level round . 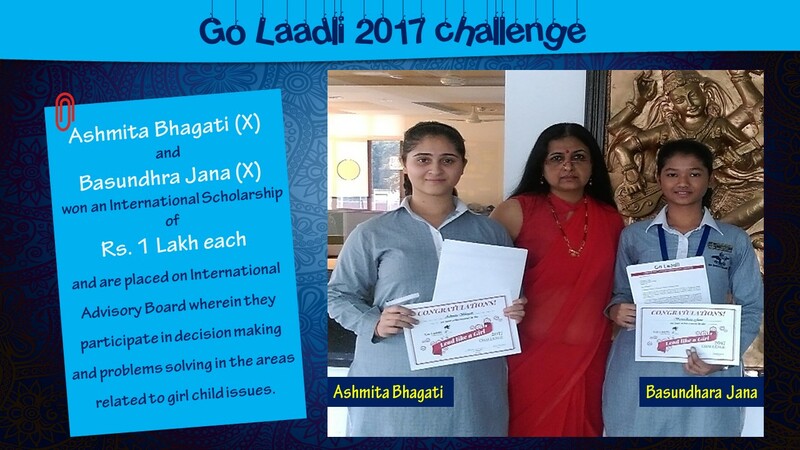 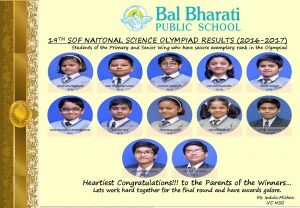 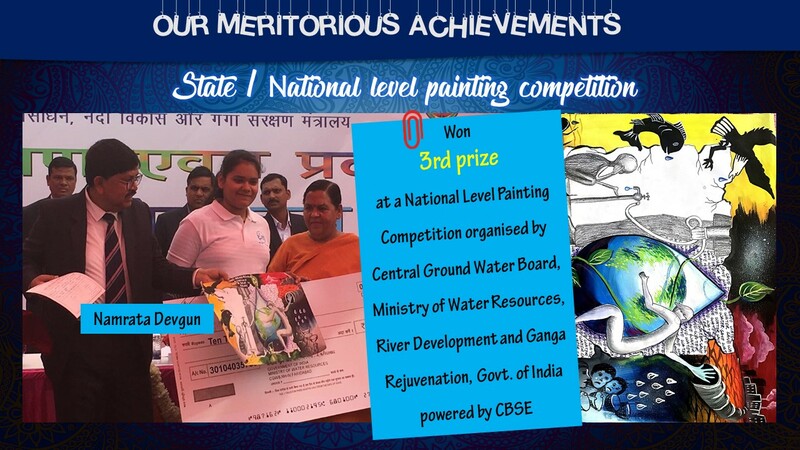 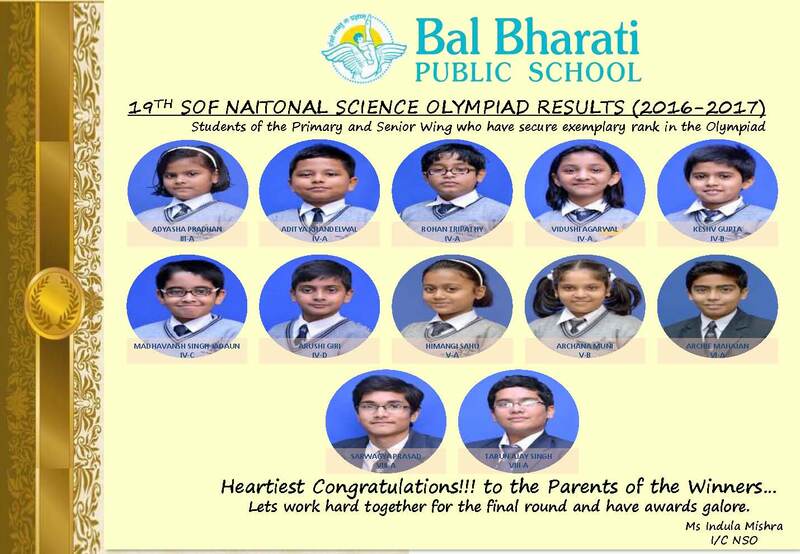 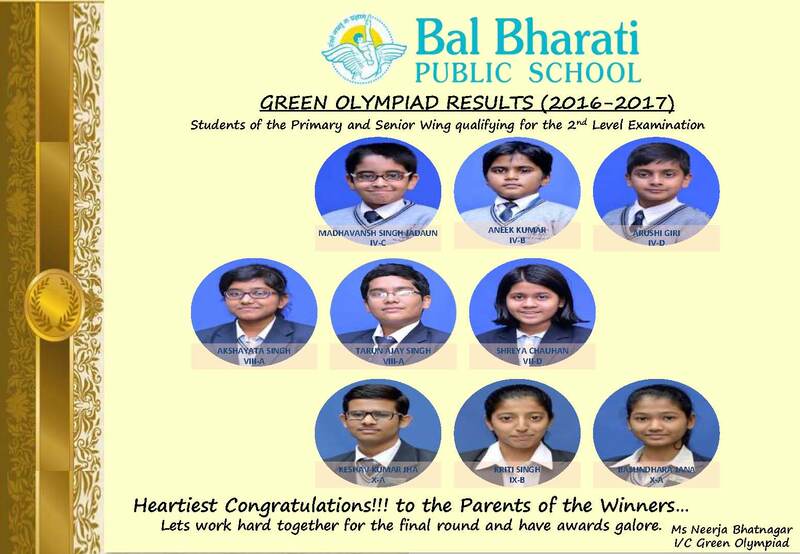 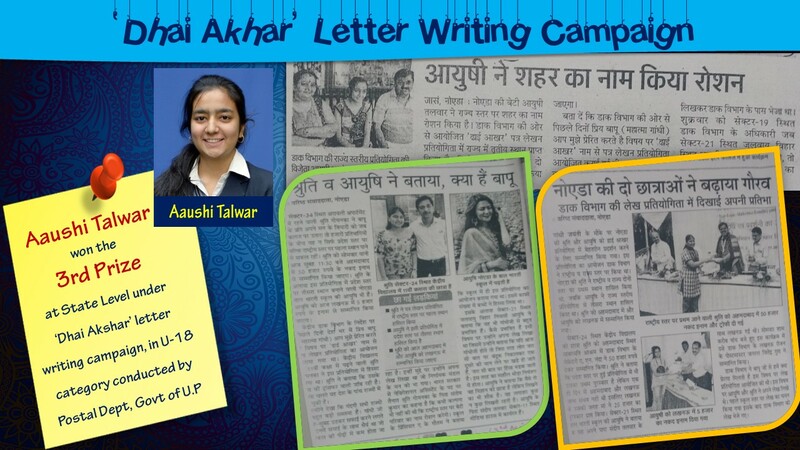 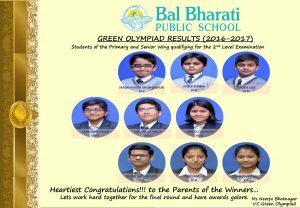 Heartiest Congratulations to these students for their exemplary performance.